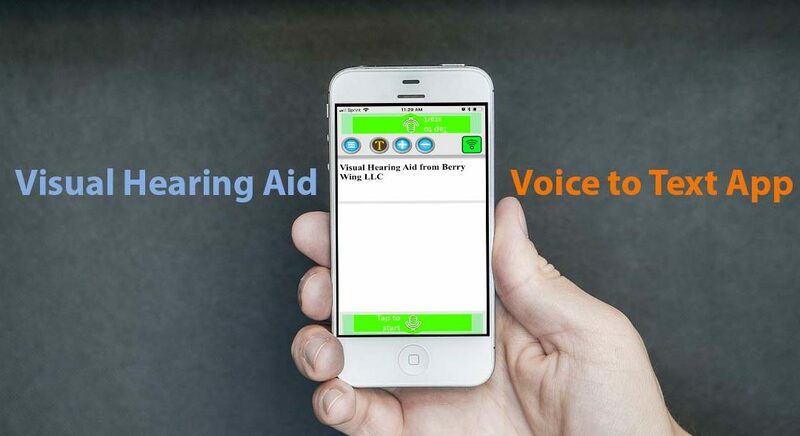 We made the Visual Hearing Aid app for both Android and iPhone because we wanted a simple tool that anyone could use as a voice to text app. What we didn't know is the impact it would have. Sometimes we receive testimonials that make us a little teary-eyed, and this is one of them! I had no idea that I would ever need this app. Last week I flew cross-country to be with my relatives on a special occasion. On the flight, two things happened: The man next to me kept sneezing and my only source of sound, a single hearing aid, became painful with it’s new, ill-fitting ear mold. Also, I caught the flu and my ear canal inflamed. I became sick as a dog and deaf 3000 miles from home. How to communicate without driving people around me nuts became the issue. My son found Visual Hearing Aid App on his iPhone. His wife did the same and so did my granddaughter. It was truly amazing. During my 7 day recovery from the flu, your voice to text app saved our relationships by making communications a breeze. I installed it on my Android because I knew that having it would take away my anxiety of negotiating the airport, security and the flight back home. Not only that. Myron had an issue with the Android version and he needed us to come to the rescue before he headed home! I discovered that on my Moto X, the print rendered too large to be useful and would not get smaller. With my flight home only days away, I needed excellent customer and tech service to get this fixed. And that’s exactly what I got, I emailed Visual Hearing Aid and got an immediate response from Andy. They would try to fix it. We worked back and forth. Then, 24 hours later they created a Beta version that solved the problem. We were really happy to help him get it working right, and we really appreciate that he contacted us! The Visual Hearing Aid App has helped me by lowering my anxiety of flying home deaf. I intend to tell my audiologist how this app made a difference in my life. 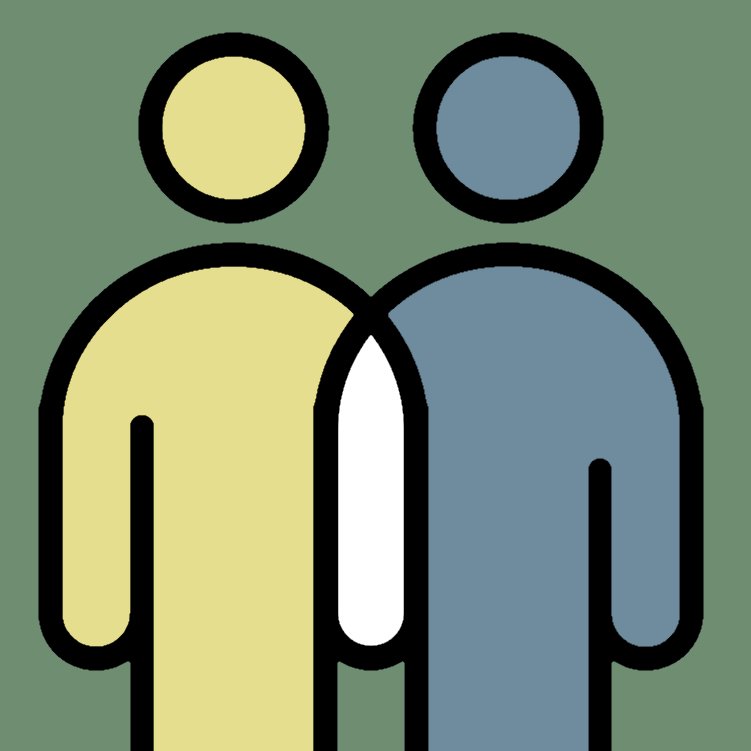 I recommend this app to anyone with an iPhone or Android who wants to help themselves or others improve one-to-one communications in a hard-to-hear situation. 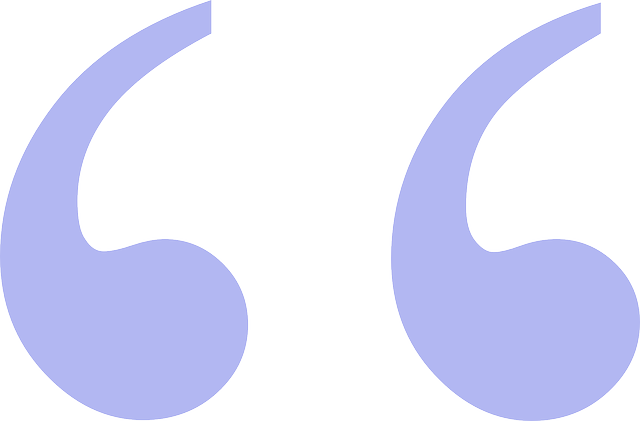 Myron, we're so glad we could help you out with Visual Hearing Aid! We're also happy to offer this compelling voice to text app for the first hour free and to keep helping others who find themselves in need of a voice to text communication app. Or, read more about Visual Hearing Aid.